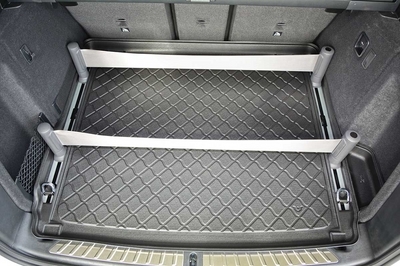 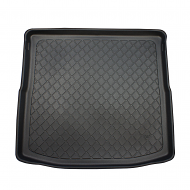 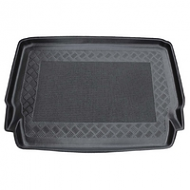 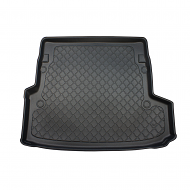 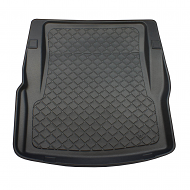 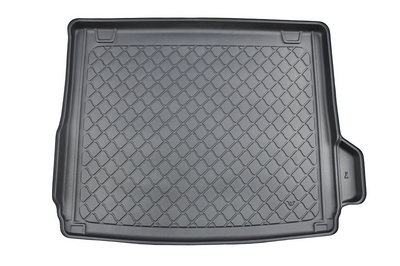 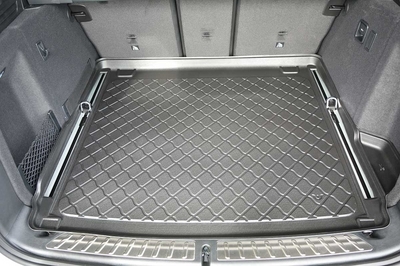 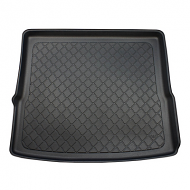 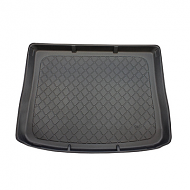 Boot liner to fit BMW X3 BOOT LINER 2017 onwards. 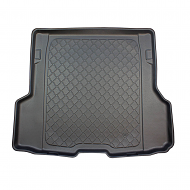 A great and cheaper alternative to the dealer products. 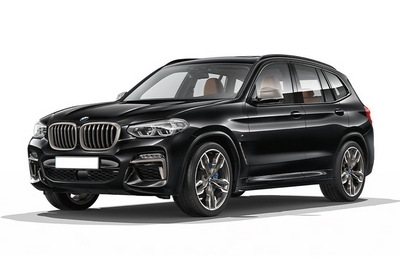 This fits all trim levels including m sport models. 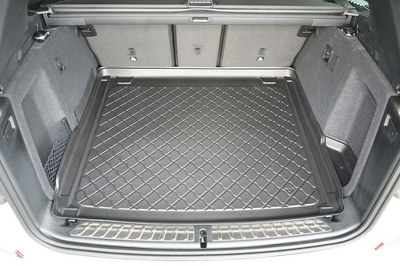 The ideal accessorry for the utility vehicle.